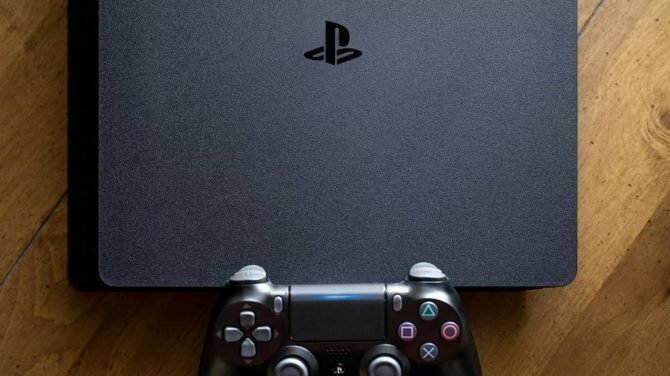 Though you have been able to purchase digital PSN download codes through retail, Sony is now pulling the plug starting next month. Since the rise of digital game purchases, Sony, Microsoft, and even Nintendo have rolled out digital purchases of games at Physical stores such as Walmart, Best Buy, and Gamestop. So this means I would hypothetically be able to buy a digital code, take that code home, then input it into PSN, Xbox Live, or the Nintendo eShop, and download the game. 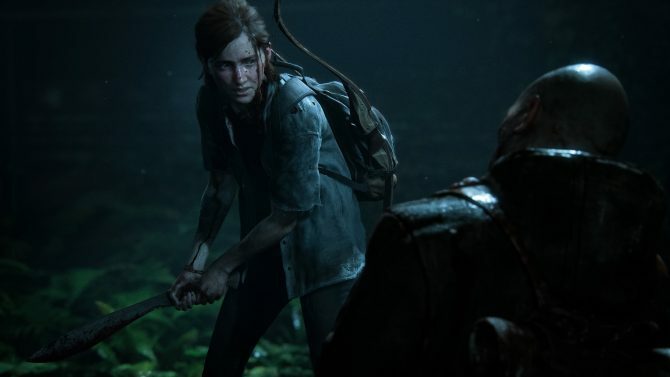 However, Sony will now be only offering digital games right from the PlayStation Network. A memo was recently sent to GameStop stating that after April 1, retailers will not be able to sell download codes for PlayStation titles. 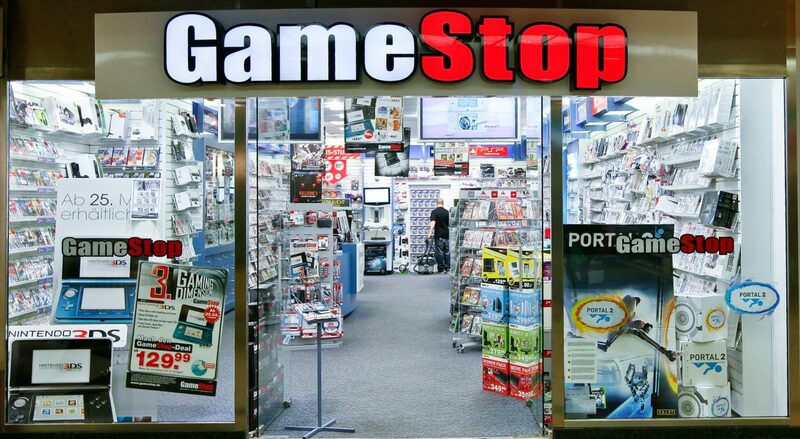 While this memo was sent to Gamestop, it did state that all other retailers would be affected. On top of that, the memo stated that customers who pre-ordered the digital version of a title at GameStop will need to switch to a physical disk instead. There are a couple of exceptions though. 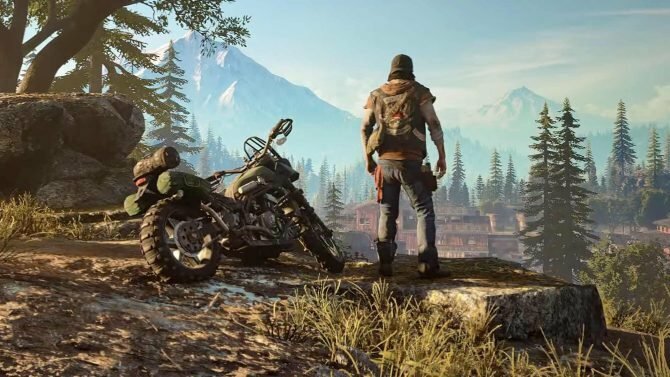 Days Gone and Mortal Kombat 11 release next month and will still be available as digital codes for one week after their release dates. This might be a bit of bad news to some, however, there is still some good news. While digital download codes are going away, you will still be able to buy currency cards for PSN through retail stores. Of course, this move will bring on some backlash from consumers. However, I do not blame Sony’s decision to take another step at getting rid of retail stores entirely from their process. 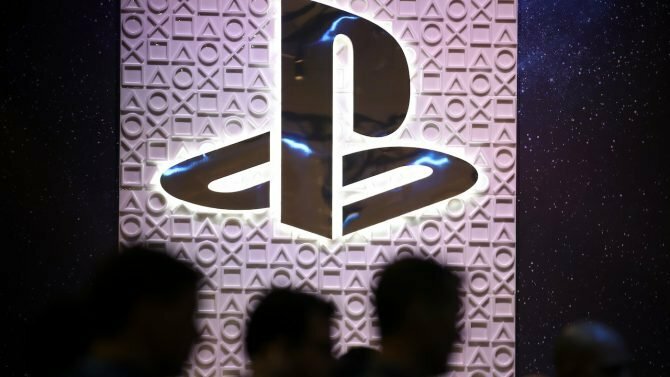 This will just mean Sony will get more money back from players when they have to digitally purchase titles on their store. Though, the downside is Sony will most likely have full control of the pricing on digital downloads now, which is a bit scary in my opinion.